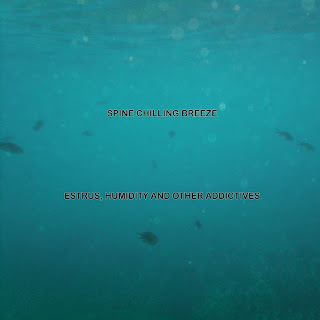 Spine Chilling Breeze is a heavy rock band from Thessaloniki, Greece. "Estrus, Humidity and Other Addictives" is their second full length release. It's been six years since SCB's debut full length album "Milky Way" (review here) and two years since their single "Venom on my Lips". SCB went on a hiatus 2 years after their debut, but they never turned off their engines, on 2015 they recruited a new and very promising young drummer (Sergios) and kept working their material which lead to this release. Personally speaking, this album was a very pleasant surprise and the reasons are that I was waiting for this one for quite some time but mostly because I realized that SCB have done huge steps forward. Maintaining a quite high level in their compositions they also managed to give the proper production to their ideas so that every song gives to the listener a truly groovy, live feeling. Vasilis in vocals also has done a great progress since the debut and really boost with energy the already groovy compositions but in my opinion there is much more room for improvement for him. SCB have managed to give their own distinctive character to their sound while embοding all their influences in it. Listening to the album I got a several "This is nowhere" and "1000mods" influences lurking inside, well hidden and perfectly embedded, and those are some godamn nice influences. SCB went past the stoner-blinkers that many bands in the scene are still wearing and delivered an energetic heavy rock album that really makes me wonder how groovy would that sound in a live gig. I know that this album was finished with a lot of effort and with the band facing several difficulties and that makes it even more attractive in my eyes even if it isn't 'perfect'. The band underwent quite a lot of changes with members facing several personal problems but those guys are pure devotees to what they do and I am quite sure we are going to see some tasty things from them soon. I don't really want to babble more about any details concerning the album or give an extensive analysis on it. Estrus, Humidity and other Addictives is an album that so far didn't get the publicity and the recognition it really deserves and I hope this (non)review will give the heads-up to some people to give it a listen. Not because it is a masterpiece, which it isn't, but because it's a true, raw, non pretentious, groovy rocking album from people that really put their hearts to it and that's something you can realize also throught their lyrics. Cick play below and enjoy! 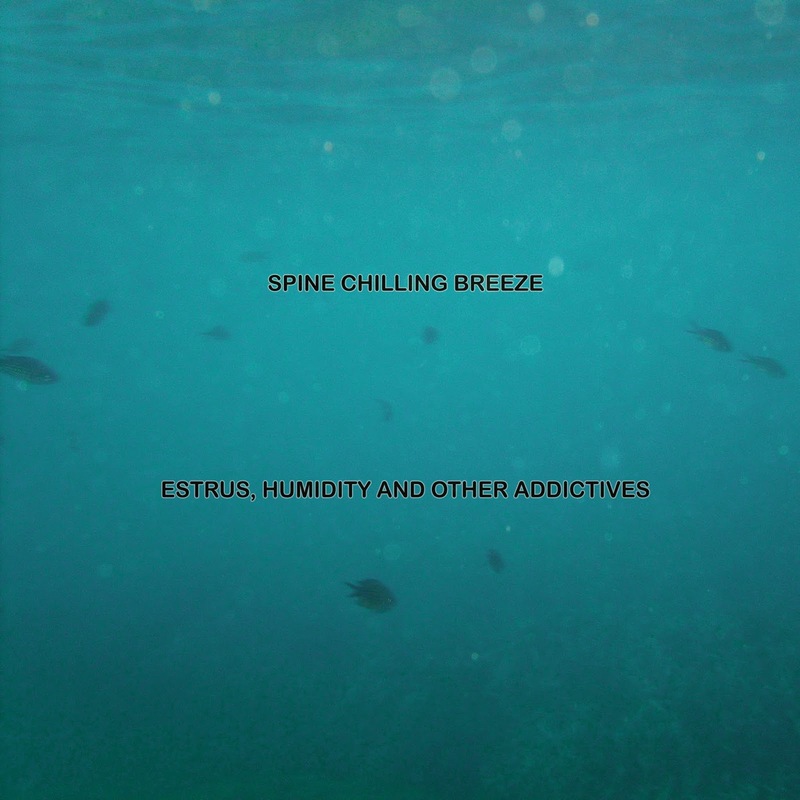 Spine Chilling Breeze deliver a raw and unfiltered album, with huge roomy drums, heavily compressed bass and noisy loud guitars. "Estrus, humidity and other addictives" is surrounded by some angry and some more emotional vocals and completes with percusions and vague noises to give an extra kick to the tracks. Overall, it sounds like a live, in your face rock album, which leaves the impression that it' ll break your speakers!